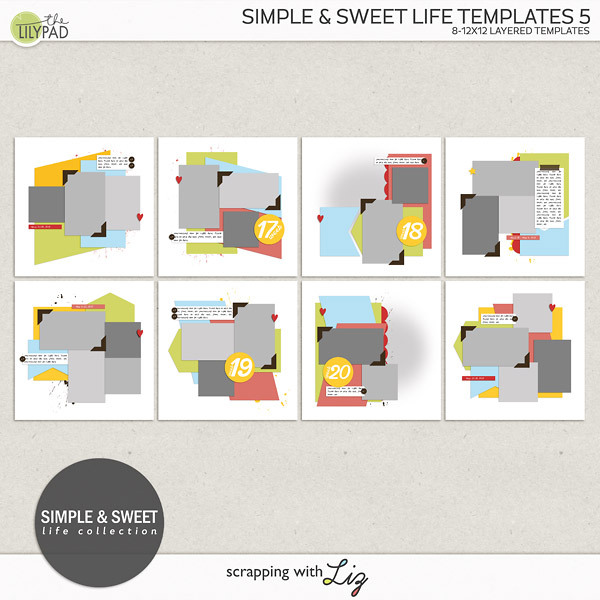 Scrapping with Liz: 50% Off One Day Only - NEW Click Templates & Some Oldies! 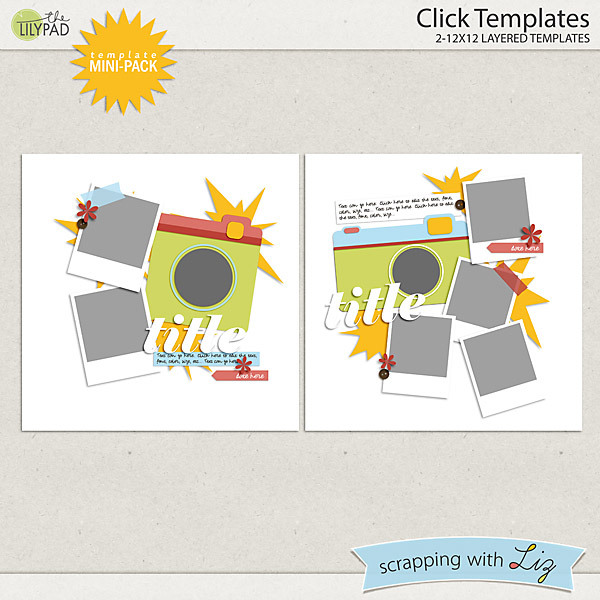 50% Off One Day Only - NEW Click Templates & Some Oldies! Today I have a new photography themed mini pack and two older favorites on sale. Enjoy the 50% SOSN discount on these products today only, April 12, 2017. Click Templates is a new photograph inspired mini-pack. 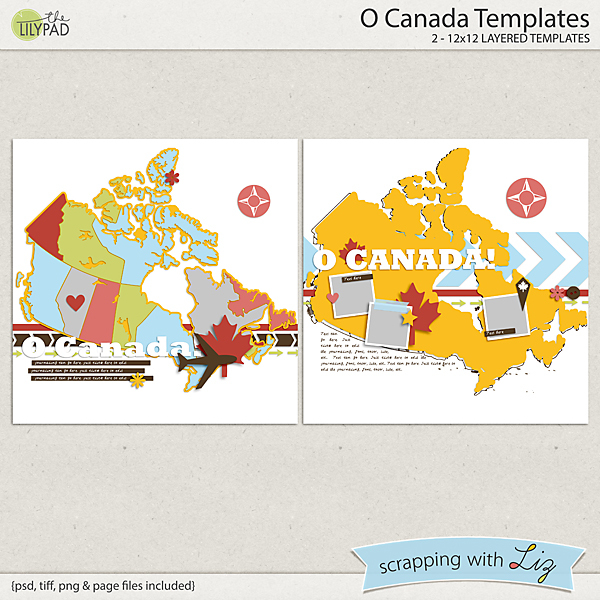 O Canada Templates is great for patriotic or travel pages. 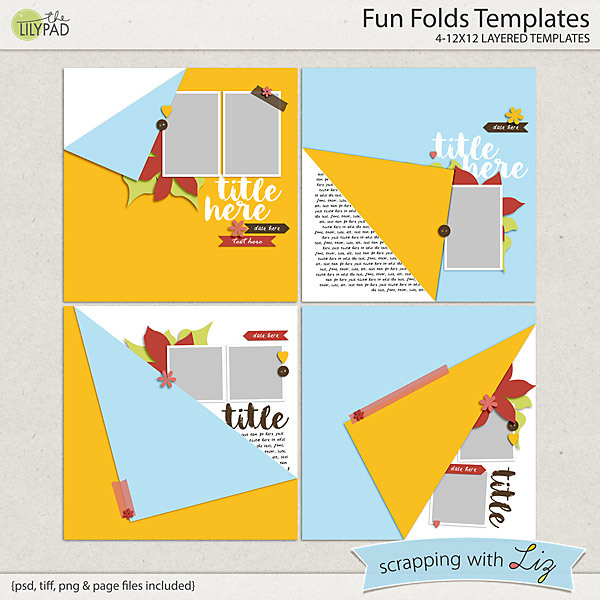 Fun Folds Templates is a fun set with folded over papers. 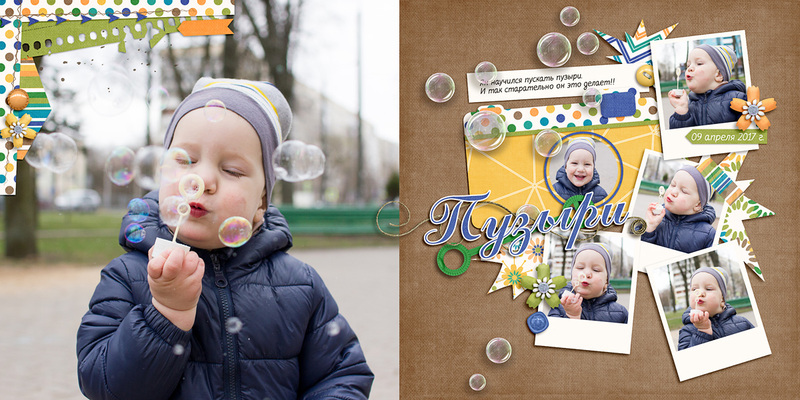 Katya paired a Click Template with a full photo background for a beautiful 2-pager. 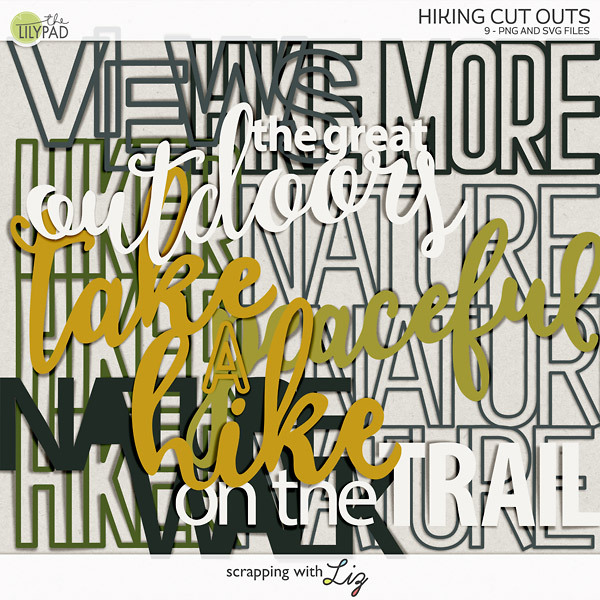 Judie scrapped this fun page with my new Click Templates. 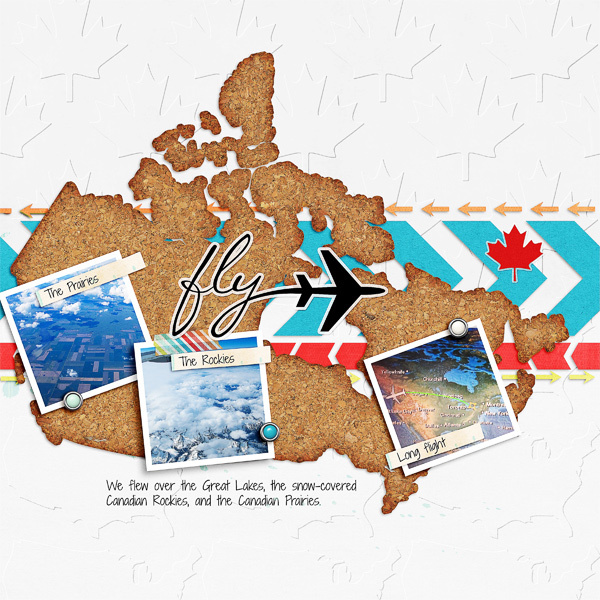 Donna scrapped a travel page with O Canada Templates. 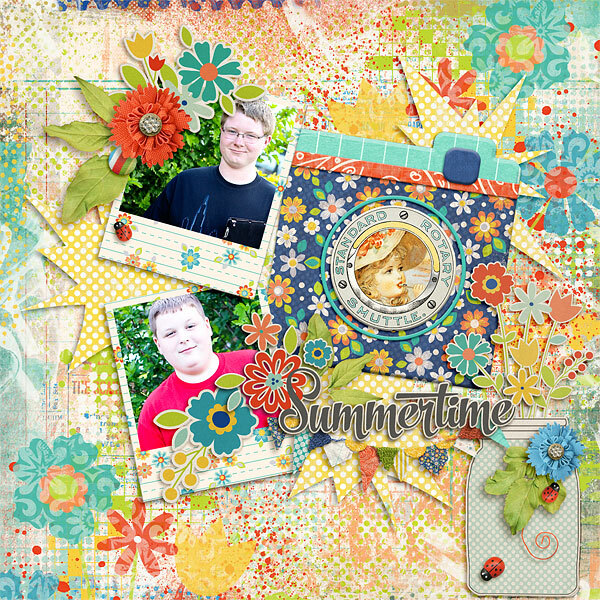 And Jenn scrapped a summer page with Fun Folds Templates.